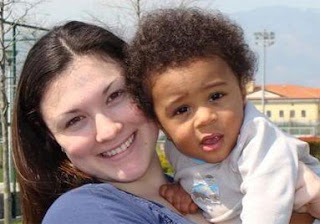 White Guy Goes to War; Comes Home to White Wife & Black Baby! I think I just got dumber from reading this post! No wonder the rest of the world thinks we are white trash idiots at times. 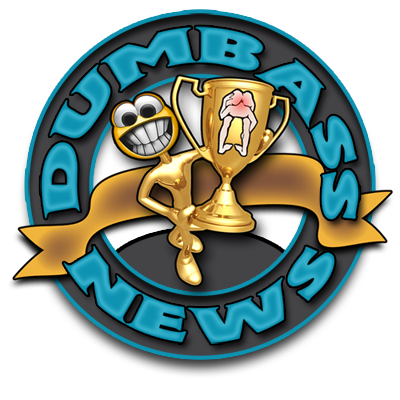 Maybe I need a Warning Label on the home page: "Caution: Reading Dumbass News Causes Dumbassery". I'm having trouble with the math. If she wasn't pregnant when he left, even assuming she GOT pregnant the day he left from the movie (the one that apparently her body had no way of shutting down), that baby is still too old to be hers! Forget the guys, we need a MATERNITY test! 40 weeks of pregnancy (let's ignore that whole nine-month lie they keep telling us) ASSUMING she got pregnant the day hubby left...would mean that she was still potentially bleeding from childbirth when he arrived home! WTF?